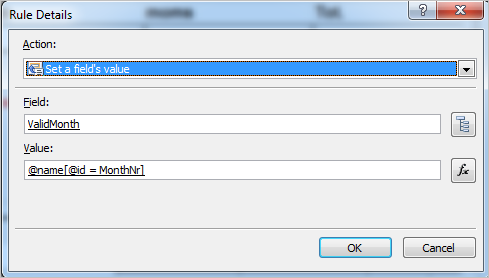 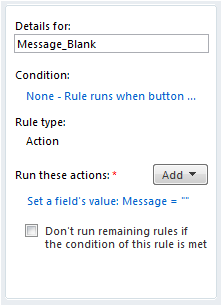 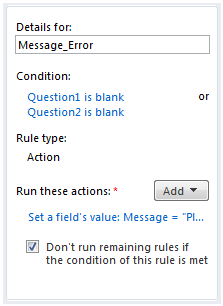 I would like to share with you how you could open a form in a dialog in SharePoint. 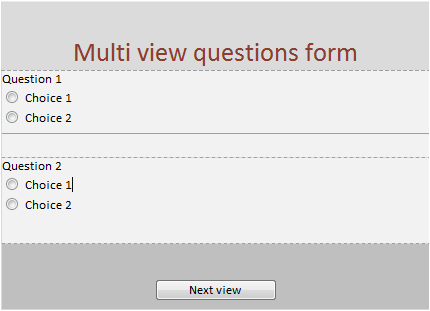 Add a Form web part on a page of your choise. Replace sitename and library with the ones in your environment. 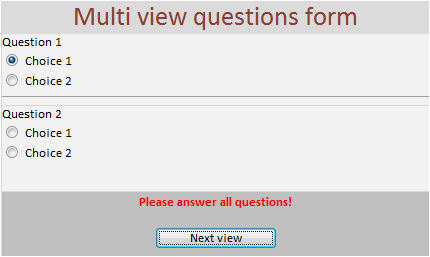 Click Save and OK in the web part and try it out!